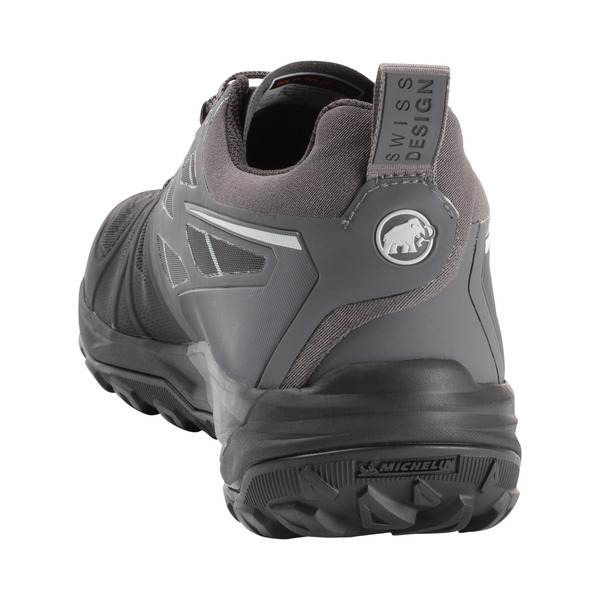 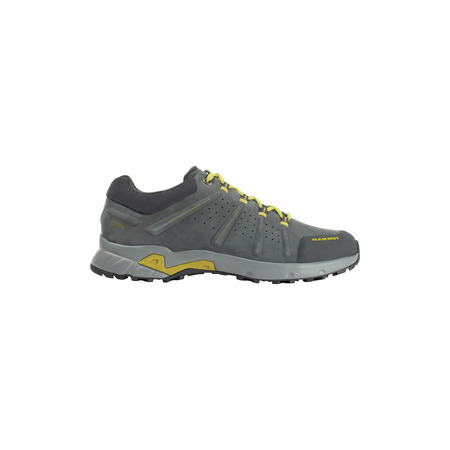 Extremely light and flexible: the Saentis Low Men is a reliable multipurpose shoe for a range of applications. 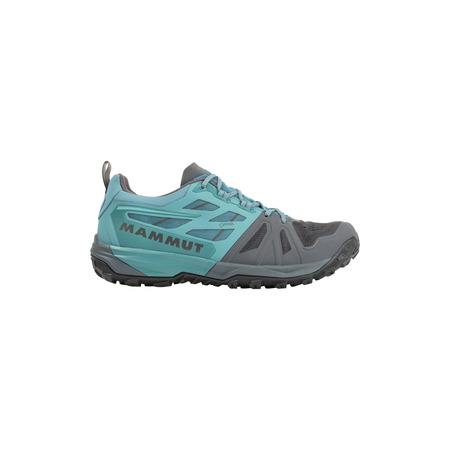 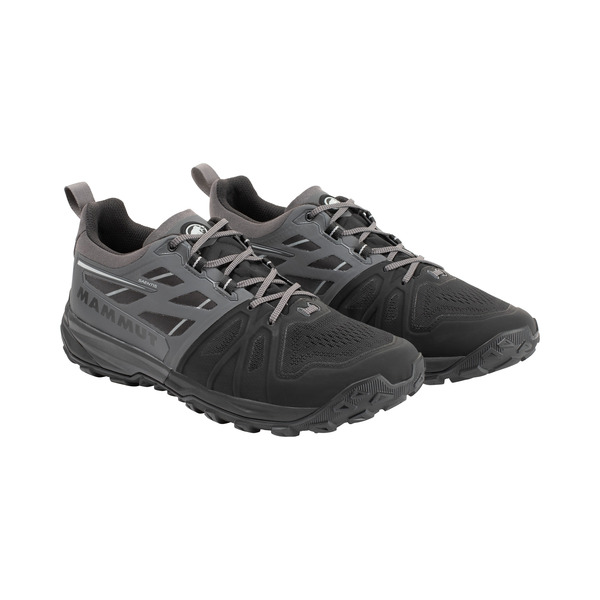 It performs excellently on fast-paced narrow forest trails but will also be an essential favorite lightweight shoe for the mountains. 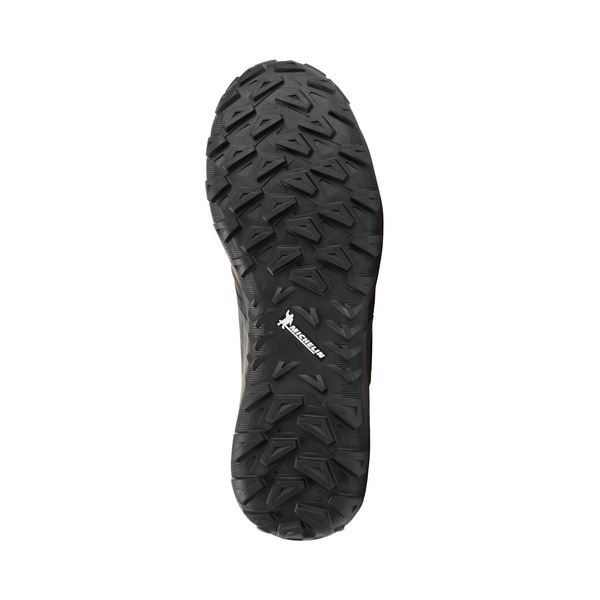 Its Michelin® sole gives it excellent grip and an optimum sure-footed step on uneven terrain. 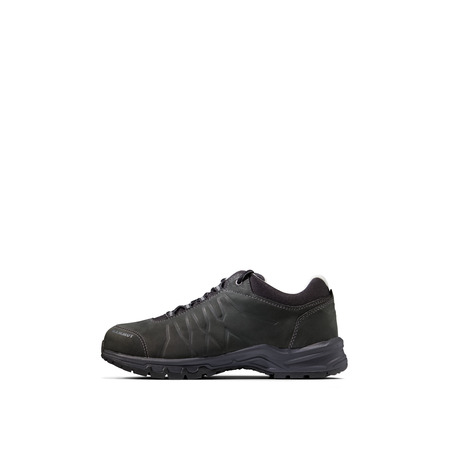 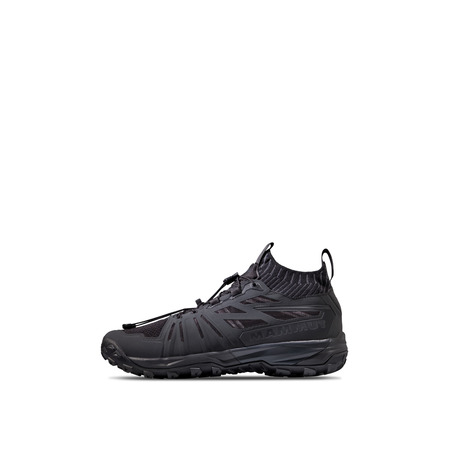 The outer material impresses with an extremely breathable mesh as well as robust properties for pleasant comfort and durability. 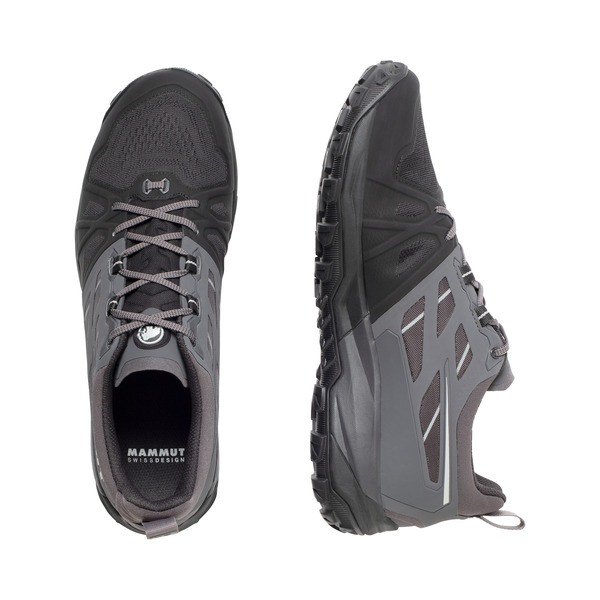 From ascent to descent - the Saentis Low Men will take every situation in its stride and prove its great versatility.